With millions of adoring fans, Conor McGregor has become the most coveted Irish celebrity for marketing companies. 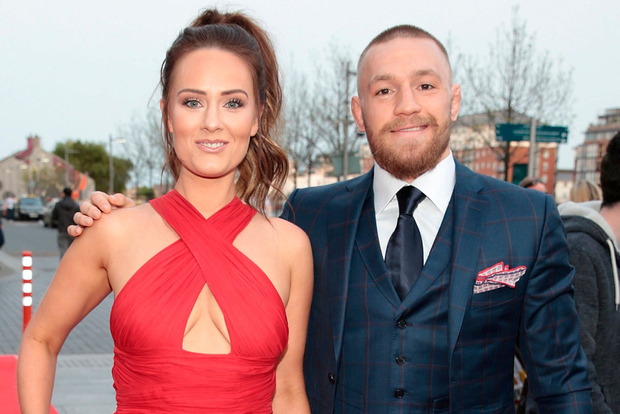 The MMA sportsman is number one on the list of the most marketable Irish people of 2017 - as more money is put into Irish sponsorship every year. He is followed closely by recently retired rugby player Paul O'Connell, who was in first place in 2016 but is now number two. Their "momentum" is what keeps companies interested as McGregor continues to win, and the legendary O'Connell moves on following retirement. Robbie Henshaw came in third this year, followed by Katie Taylor in fourth place. Amy Huberman made the list despite sponsorship interests being mainly in sports stars. She was in the top 10 for both 2016 and 2017. The other prominent non-sports stars were Ryan Tubridy, Bressie and Dara Ó Briain. The research was conducted by sponsorship consultants Onside. 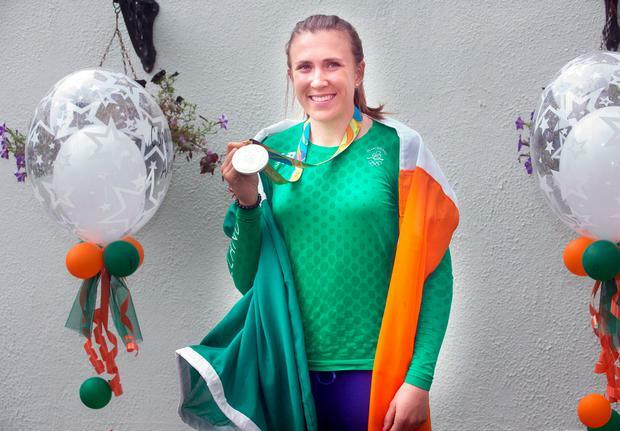 Dublin native and Olympic silver medal winner Annalise Murphy and Irish Rugby head coach Joe Schmidt also gained popularity compared with last year. The talented O'Donovan brothers, who won a silver medal at the Olympics in rowing, were number nine for 2017. The founder and CEO of Onside, John Trainer, explained why some celebrities were particularly appealing for brands. Mr Trainer spoke about McGregor and O'Connell, saying: "I think it's ultimately down to momentum, a lot of brands try to align themselves with where there is momentum. They want to be associated with success. "Paul O'Connell obviously has a different kind of momentum in terms of where he's at. His appeal is the fact that he still carries with him the admiration and visibility, and there's people waiting to see where he'll go next." The Women's Rugby World Cup, which is being held in Ireland this summer, is expected to boost the sponsorship industry. Sponsorship is set to grow by 6pc to an estimated €173m this year. In 2016 the market grew by 9pc to €163m as three-quarters of sponsors increased their spending. 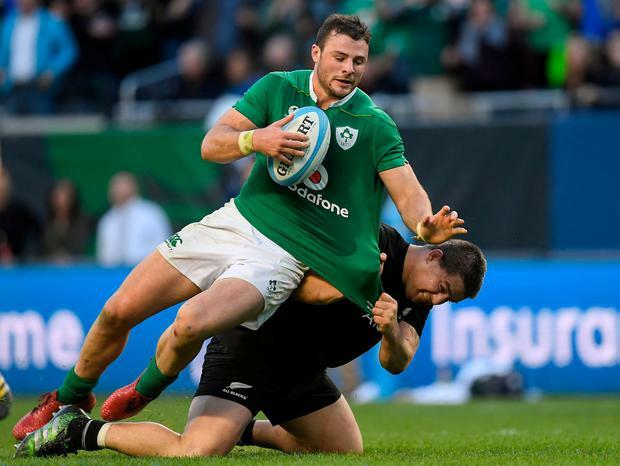 Vodafone benefited more than any other sponsor in its partnership with the Irish Rugby Football Union. Mr Trainer said: "Sponsorship spend will continue its annual growth trend in 2017, with more than half of sponsors planning to up their investment in sponsorship this year, and three-in-four rights holders targeting an increase in year-on-year sponsorship revenues."